VICTUS Networks emerged in the telecoms market in 2014 through a ground breaking deal between Vodafone Greece and Wind Hellas, two of Greece’s recognizable and innovative mobile operators. VICTUS Networks is a Mobile Network Sharing Company created by the joint venture of Vodafone Greece and Wind Hellas (with 50:50 participation).The company’s main objective is to manage the Radio Access and Transport Networks (RAN) of its parent companies and, in parallel, implement a partial active radio network sharing (MORAN) for the 2G & 3G & 4G technologies mostly in rural and in selected urban areas of Greece. VICTUS Networks is a non-market facing company providing services exclusively to its shareholders (Vodafone Greece and Wind Hellas). Being an equally owned joint venture means that everything we do we do equally and with both Vodafone’s and Wind’s invidivual interest. Vodafone Greece is a member of Vodafone Group Plc, one of the world’s leaders in telecommunications, with a strong presence in the country’s mobile, fixed and internet market. 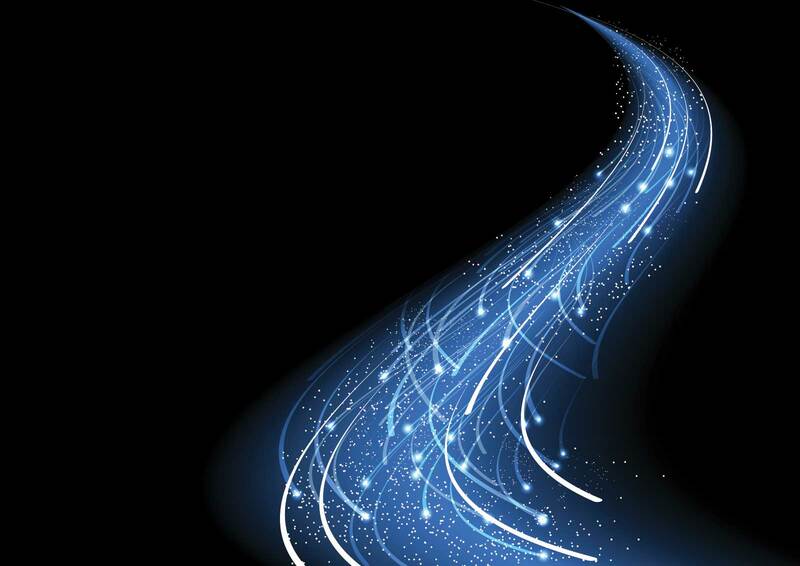 As a visionary and expert telecommunications provider, Vodafone continues to invest in digital infrastructure, credibly support the needs of its consumers and business customers, and actively contribute to the country’s economic and social development. In its 23 years of operation in Greece, Vodafone has been driving the market forward and contributing to innovation, having invested more than 1.5 billion euros in the last seven years. WIND Hellas is one of the largest Greek companies and a top tier telecom operator. Founded in 1992, it serves today more than 4,5 million mobile & fixed telephony customers. Its mission is to act as an enabler offering its users all they need in or­der to fulfill their potential in their everyday life. WIND products are designed around simplicity, reliability and innovation. 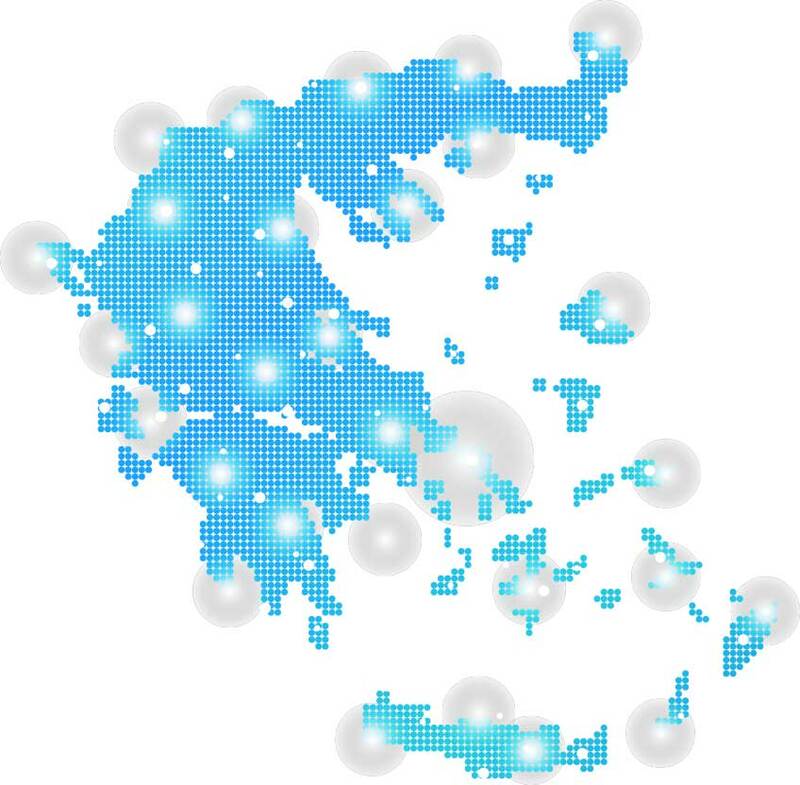 Since its establishment WIND has invested more than 3 billion euros in infrastructure and WIND’s integrated telecom network continuously expands to cover all of Greece with broadband services whether in mobile (4G) or fixed (VDSL, FTTx) technologies. WIND products are available in every part of the country through its re­tail chain. WIND is an active responsible citizen, investing in en­vironmental protection and social welfare, especially for the children.